Perfect for brewing flowering teas. Glass teapots let you watch your tea being brewed. 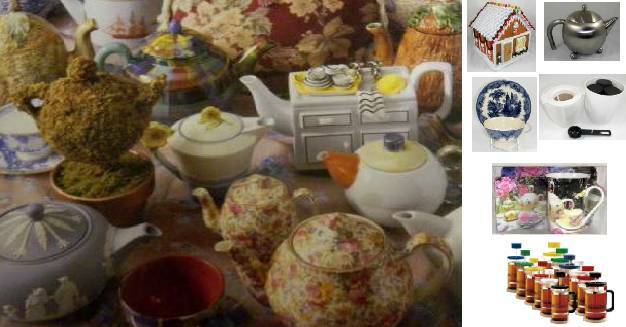 These teapots are great for people who enjoy both green and black tea, since the tea oils do not build up in the teapot. They can be placed in the dishwasher for a complete clean up. Scallop shaped glass teapot with infuser. Can be used on the stove. Hand blown, heat resistant 8 cup glass teapot with glass infuser. Assam teapots are on sale! Check the sale page for a great price.